The transaction was initially launched at $100 million, which got oversubscribed by two times and was eventually upsized to $200 million - a testament to Daewoo’s growing global reputation stemming from its strong commercial competitiveness and extensive technical expertise, it stated. 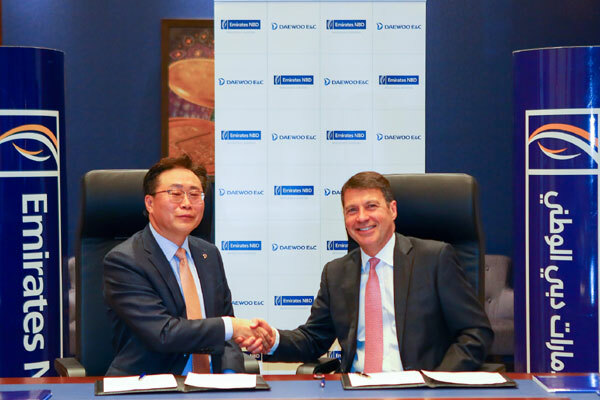 Daewoo E&C executive vice-president Inhwan Cho said: "This facility is part of our company’s conscious strategy to proactively tap new liquidity, especially in the GCC financial markets which will potentially auger well for future financing requirements in relation to our Middle East projects." The banks which acted as arrangers included Credit Europe Bank; Mashreqbank and the First Commercial Bank Offshore Banking Branch.